Hope you’re all doing well and having a good weekend. 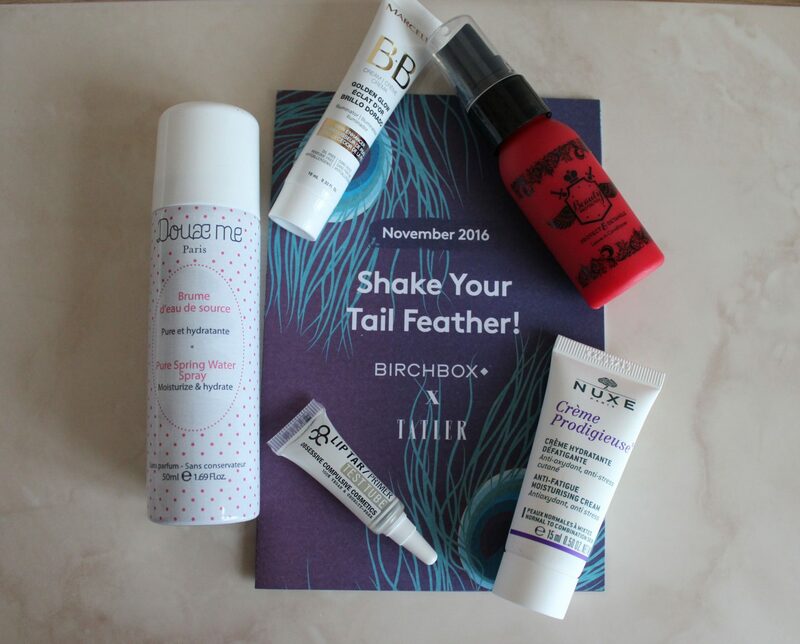 Today’s post is about the goodies I got in the November edition of Birchbox! This month’s box is in a collaboration with Tatler magazine. The theme of this box is to get ready and prepared for the upcoming party and festive season. It seems like Birchbox is sticking with the boxes where you open them from the side like a draw, great idea! You can collect the boxes each month and make a mini drawer compartment! The design of this month’s box is also really cute with the blue feathers, which kind of reminds me of a Peacock. I have received 5 products in this month’s box which is usually the standard quantity of products that you receive in a box. Below I will be showing you the products I got. I think we all would like a lipstick that lasts a long time on our lips without having to reapply. This product claims to prep your lips for colour with this treatment. 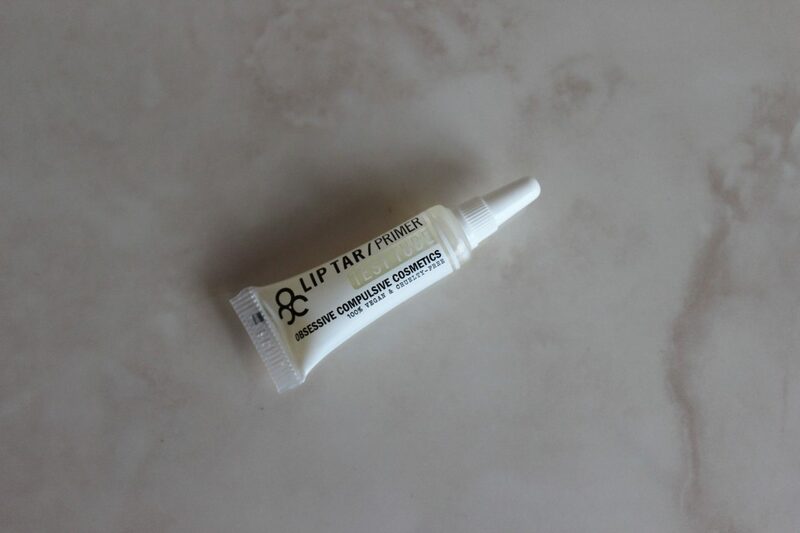 It contains Vitamin E, hemp and peppermint oils to soothe and hydrate your lips which in turn should help keep your lipstick looking good and staying in place for longer. Interested to find out if this will work well. 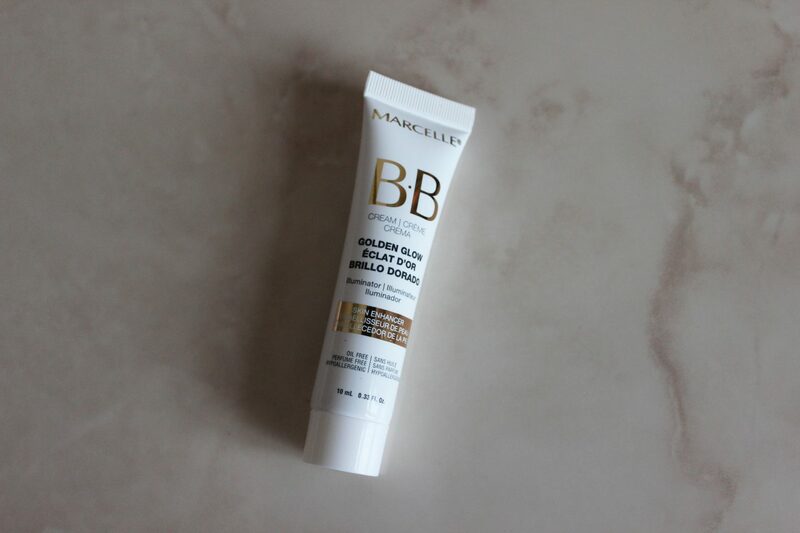 This product claims to even skin tone, mask your imperfections and control shine. This might be a good product to mix in with your foundation to give your skin a nice glowy and radiant finish to your face. This moisturising cream contains blue everlasting flower to boost your skin’s antioxidant levels, to restore hydration and to boost tired skin. 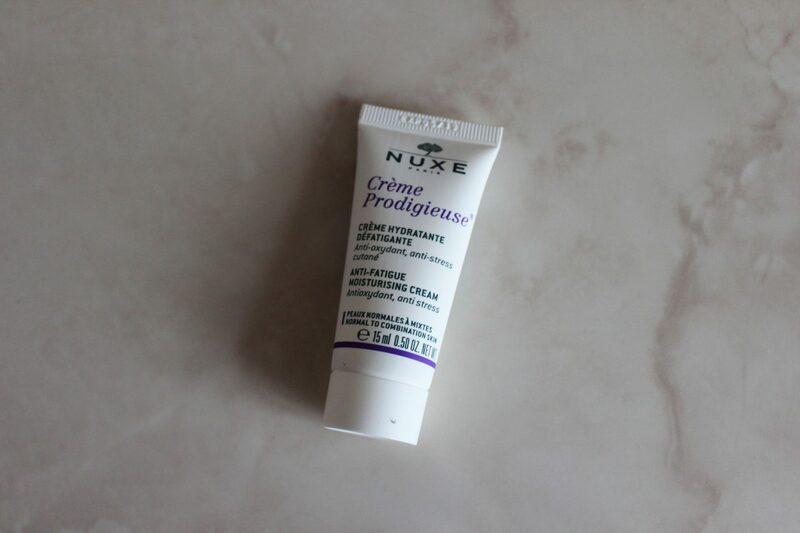 Sounds like a good cream to wake up your skin in the mornings! This conditioner claims to do all in one! It conditions, detangles, smoothes, adds shine and protects your hair. You simply just need to spray onto damp hair and comb through as normal. This is simply a mineral-rich spring water that you can spritz on your face to help soothe and refresh your complexion. 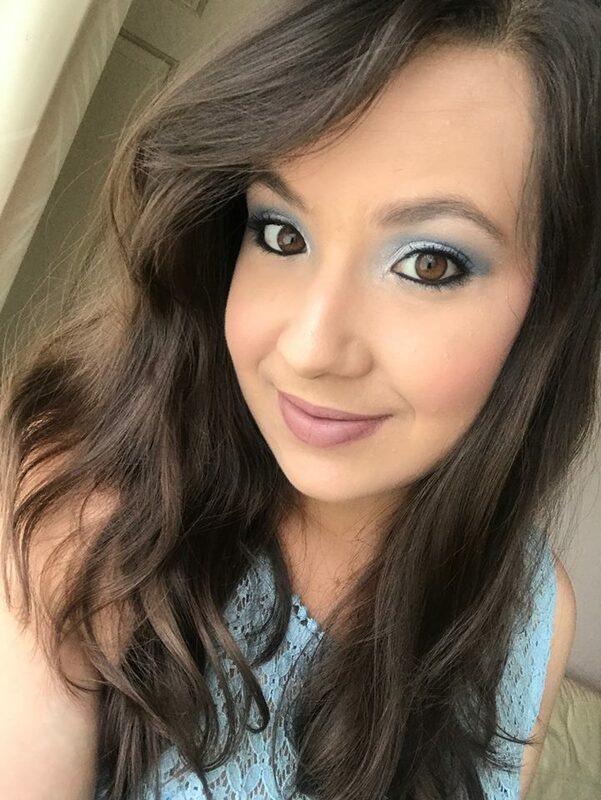 I always forget to use products like this! But it seems like this would be good for a night out and your face needs a refresh or even if you’ve had a long day at work and meeting someone afterwards, this will be great for refreshing your skin with. Well, let’s hope it’s a great product. There we go! All the products I’ve received in this months box. I love how the booklet that you get says Shake Your Tail Feather on the cover, it just reminds me of that song by Nelly ft P Diddy and Murphy Lee. Old school tune!